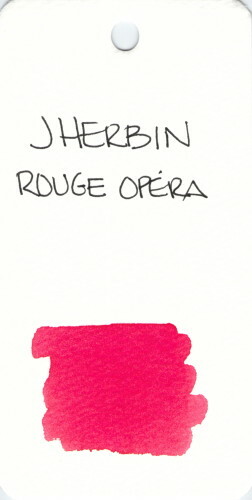 I’ve not written with this ink, but I’m preparing to say I love it. Looks like a pretty pretty pinkish red to me. Have you tried it? Please tell me you love it. 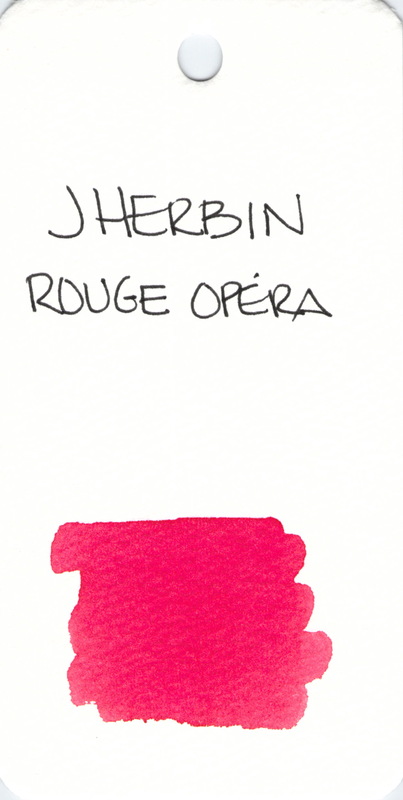 This entry was posted in INKS and tagged ink swab, j herbin, pink, red by Christine (Pentulant). Bookmark the permalink. Yes, and I love it. I consider it a watered-down version of Caran d’Ache Sunset (which has been discontinued), although some may disagree about that analogy. It’s well-behaved, too.